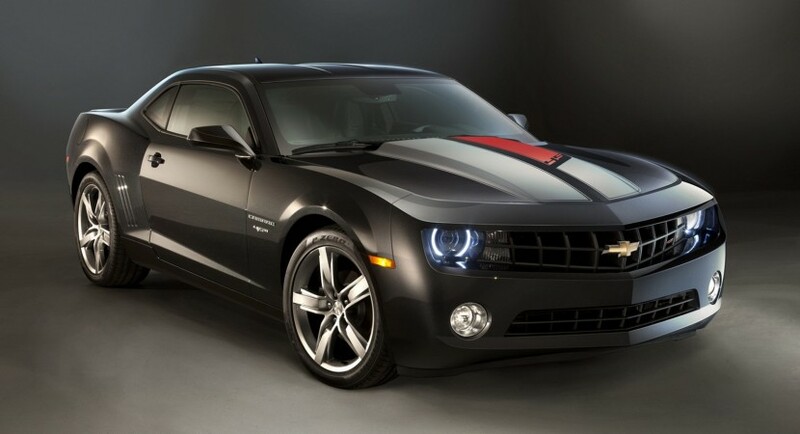 The British department of Chevrolet decided to release the pricing and availability details of the new Camaro, a model which will be offered in two flavors: Coupe and Convertible. The American muscle car will be powered by a 6.2-liter V8 unit able to offer 426 horsepower when coupled to a standard six-speed manual gearbox. The car manufacturer says that a six-speed automatic transmission is available too but in this case the V8 engine produces 400 horses. 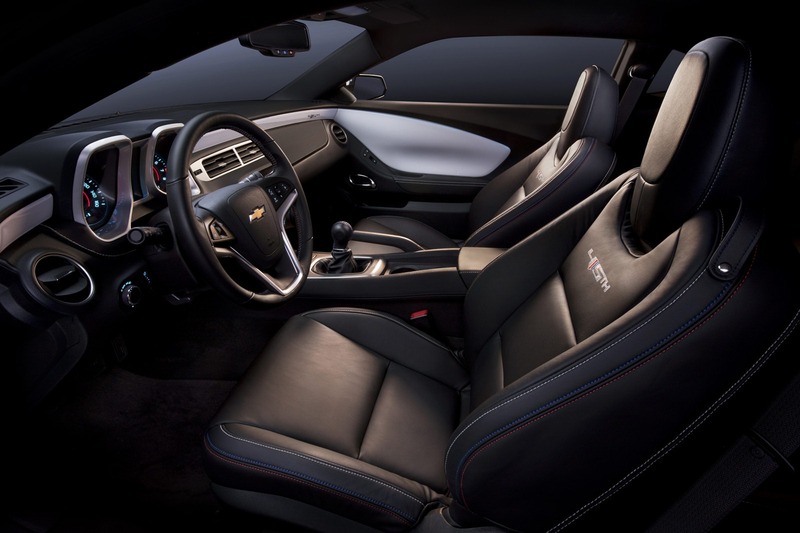 The new Camaro fitted with the manual gearbox accelerates from 0 to 100 km/h in 5,2 seconds while the Convertible variant with the less powerful engine and the automatic transmission is 0,4 seconds slower. 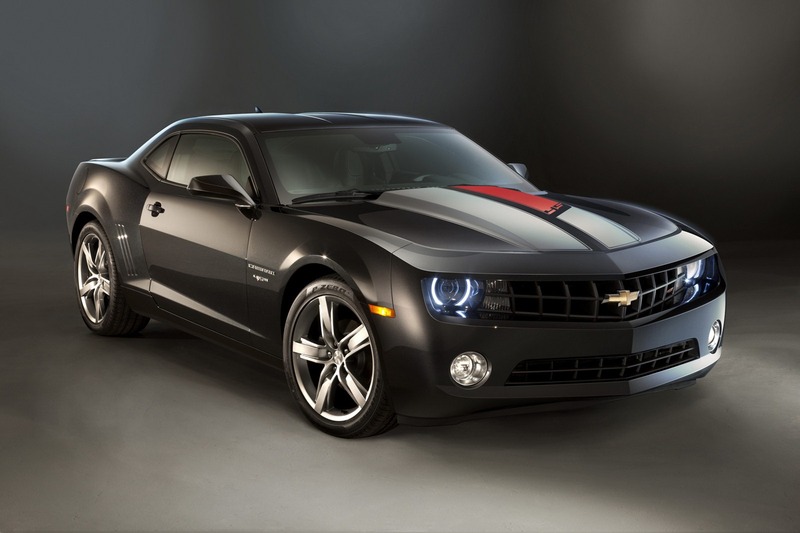 Chevrolet electronically limited the top speed at 250 km/h (155mph) for both models. 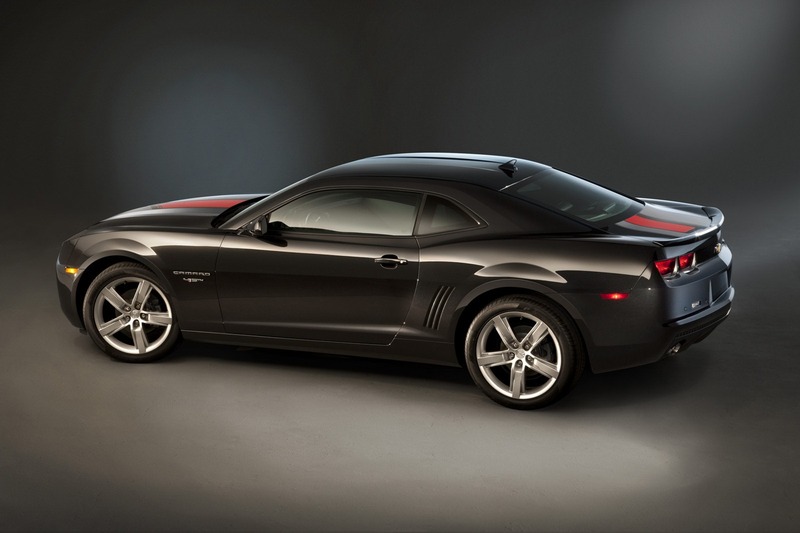 The new Camaro SS coupe starts from £34,995 while the Convertible version has a base price of £39,995. “Priced at £34,995 for the Coupe or £39,995 for the soft-top Convertible model, the new Camaro exudes all of the attributes that made the original muscle cars famous – great performance, stunning looks and incredible value for money,” says Chevrolet UK.